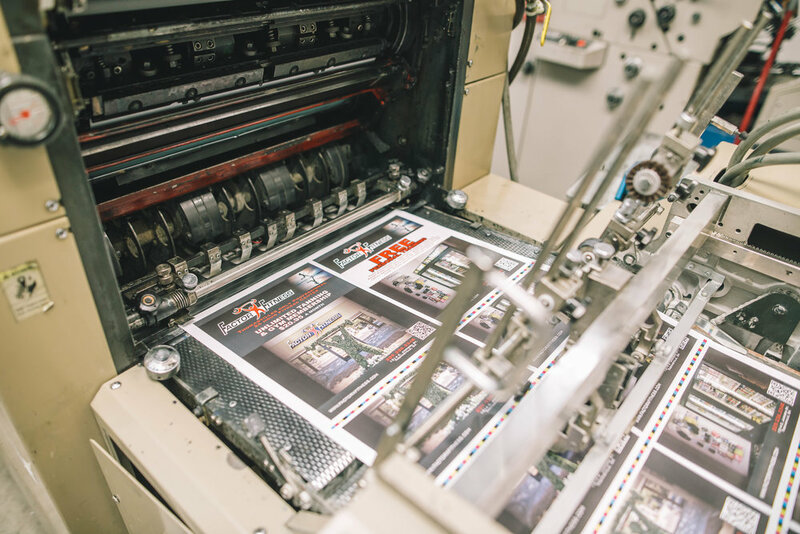 Skyline Media's story began in 1959 when Leland Barnes started a small printing service in Thomasville, Georgia called Barnes Printing Company. For over 50 years, his family has been expanding and improving their printing and customer service. Today, the Skyline Media team is lead by the next generations of the Barnes family (Lee Barnes and Sherri Barnes Weiske) and supported by high caliber design, sales, and service professionals. Whether you need high-quality printing, products, and apparel, Skyline Media, LLC is ready to serve you.